Here is the race to level 36. 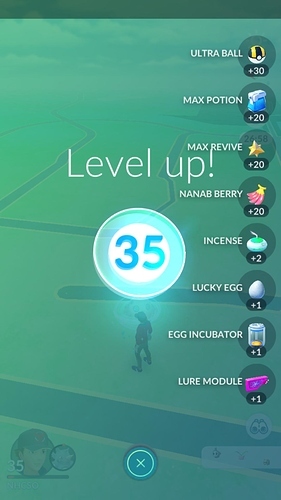 Lvl 35->36 will take some time to complete. So hope some will join. My progress is not at a constant pace. Some months the progress stalls some. Weather and events are big factors. So others might catch up soon. I’m on 250k or more. The weather is horrible here so growing isn’t going fast. 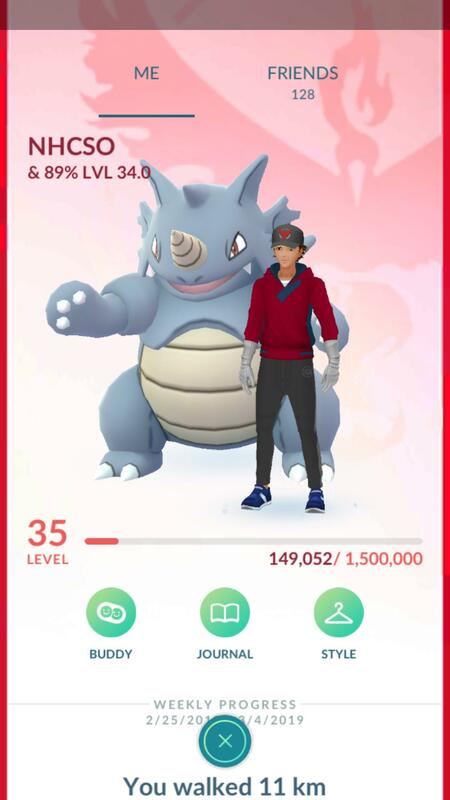 I am at 661,000 XP into lvl 35, more then a third of the way there to 36. @MrHeineken88 how far you into level 35? Going good. Over 600.000 now. Hope I get some good raid possiblity like yesterday I got 3. 850K in, got grounded by my parents (not to mention i missed Treecko CD) so sorry if I didnt open you gifts or didnt reply.